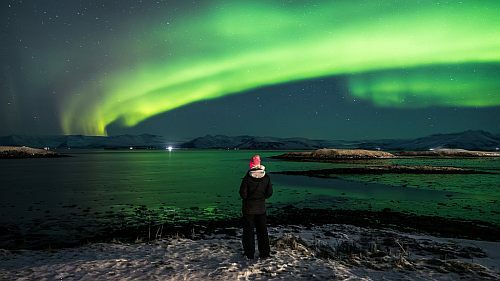 WOW Air has dropped the price of their November flights from Toronto to Reykjavik, Iceland down to between $214 and $340 CAD roundtrip including taxes. 1 small personal item, weighing up to 10kg, and a maximum size of 42x32x25cm is included with their cheapest prices. Add $126 CAD for a roundtrip checked bag. 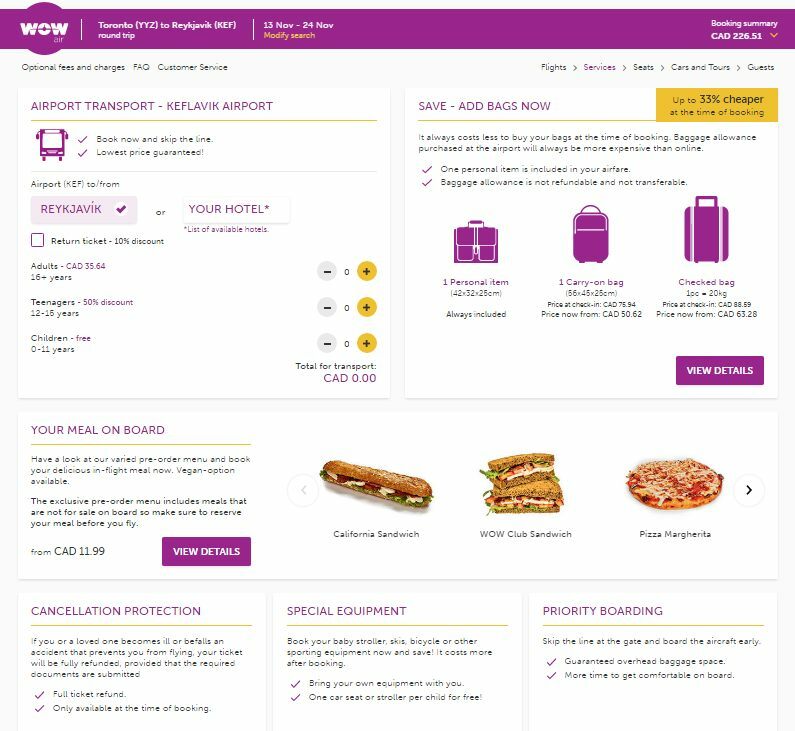 You can also try the WOWSALE promo code on all of WOW Air's other flights to Europe between September and December, but the prices to most other destinations aren't that amazing after you factor in the bag fees. Stockholm, Sweden (ARN) - $293 CAD (personal item) to $473 CAD (checked bag) - there are some late October, early November dates. Copenhagen, Denmark (CPH) - $338 CAD (personal item) to $518 CAD (checked bag) - there are some late October, early November dates. Lyon, France (LYS) - $343 CAD (personal item) to $523 CAD (checked bag) - there are some mid October to late October dates. Dusseldorf, Germany (DUS) - $344 CAD (personal item) to $524 CAD (checked bag) - there are some October dates. Where to stay in Reykjavik, Iceland? The map below will show you some great deals on AirBNB accommodations in an ideal location in Reykjavik for under $139 CAD/night for 2 people. toronto, yyz, flight deals, europe, northern europe, icelandair, reykjavik, iceland, kef, nordic countries and wow air. 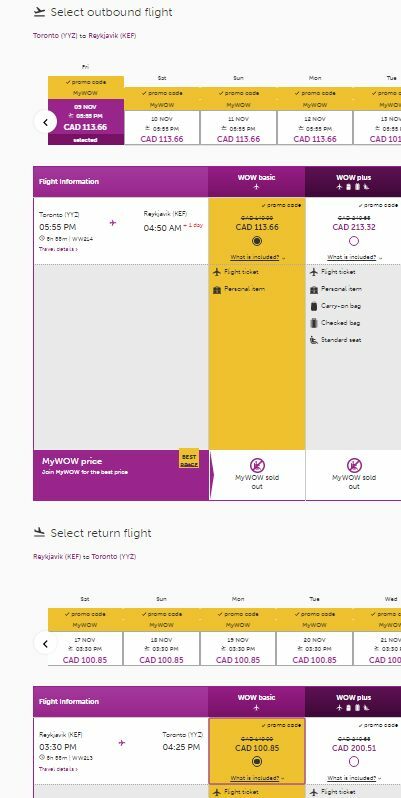 5 Responses to "Toronto to Reykjavik, Iceland - $214 CAD (personal item) to $340 CAD (checked bag) roundtrip including taxes "
I see what you mean, but the WOW basic doesn't appear to actually be sold out. If you click to the next screen, they're still bookable. But you do need to be logged into the free WOW Club account. I noticed once I logged into my WOW Club account, the 'sold out' messages disappeared. I signed up for the WOW club, but don't know where to access it on their website.. ? I looked. Try just searching for a fare on the WOW Air website. When you see one that's a 'MyWOW price', select it and try to book it. It should then prompt you to log in with your WOW username/password.